Since 2002 UNICEF has organized the Frimousses de Créateurs. 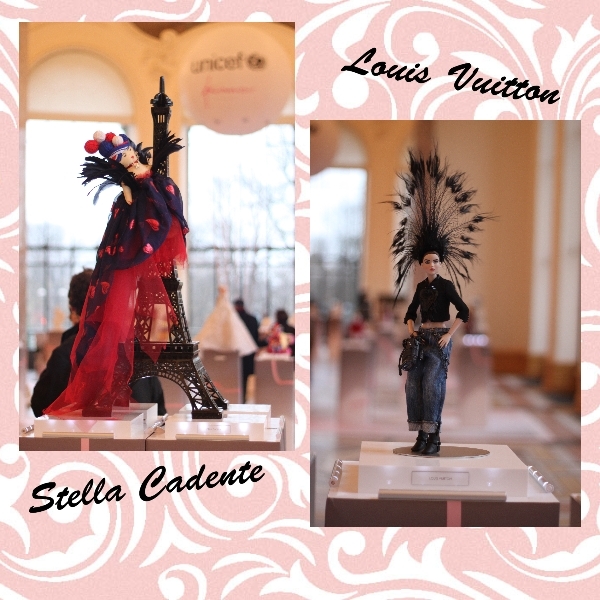 All the famous fashion houses and designers are each asked to create a doll in their glamorous way. 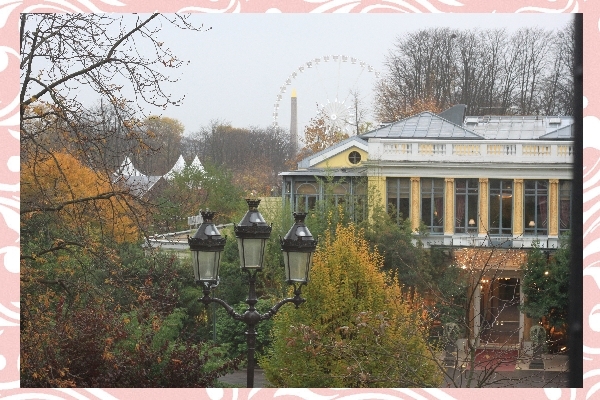 This year dressed in the theme of Marvelous Paris! 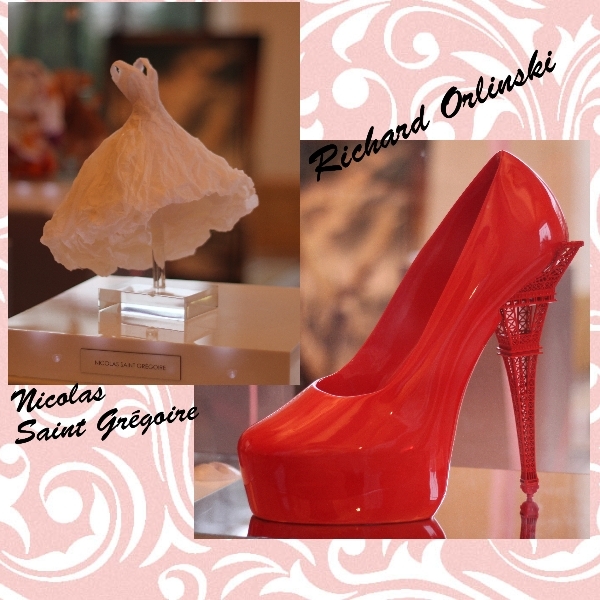 These art works are then auctioned for charity. 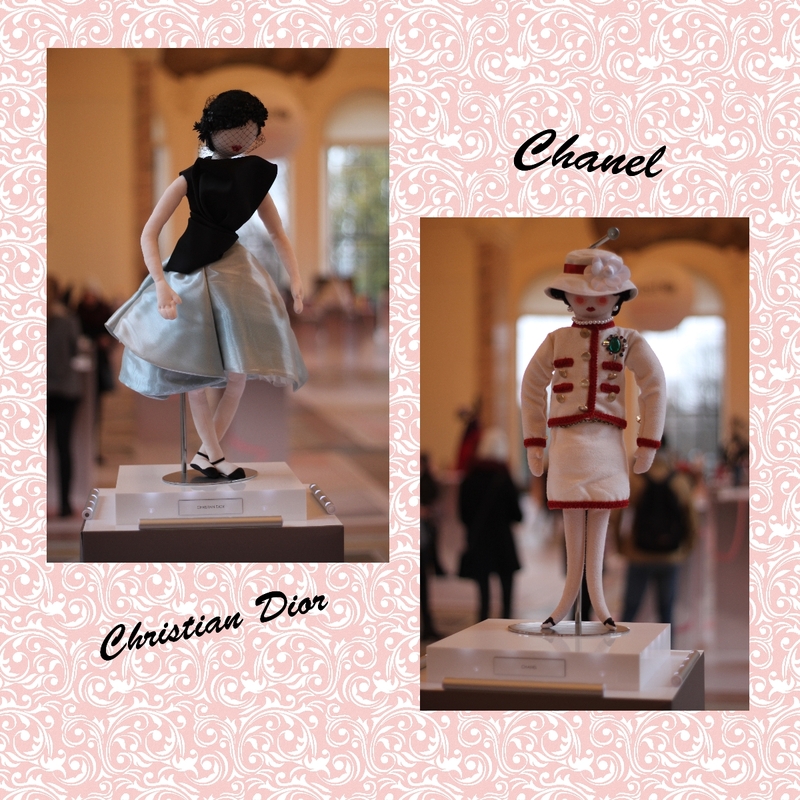 The dolls were on display in the Petit Palais in Paris during November. 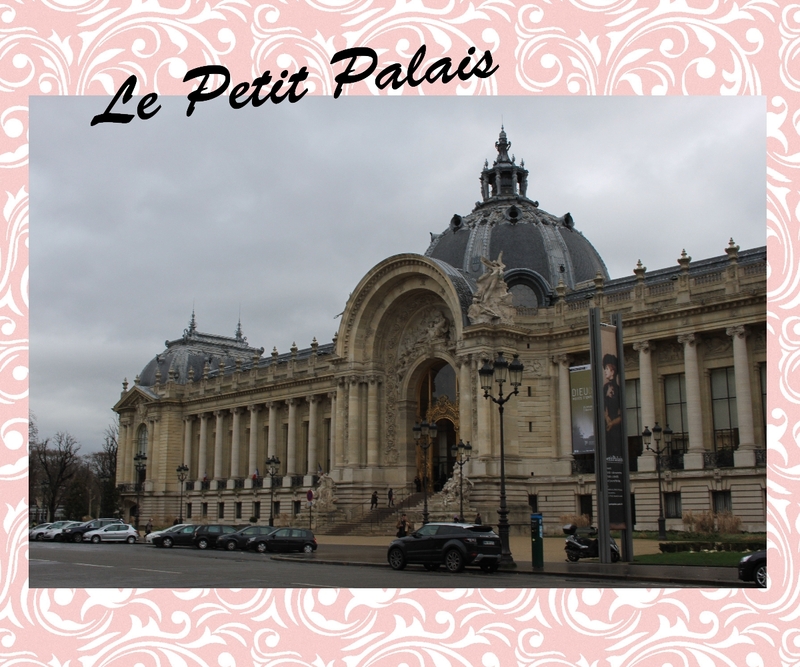 The beautiful Petit Palais is an art museum built in 1900. A wonderful project. 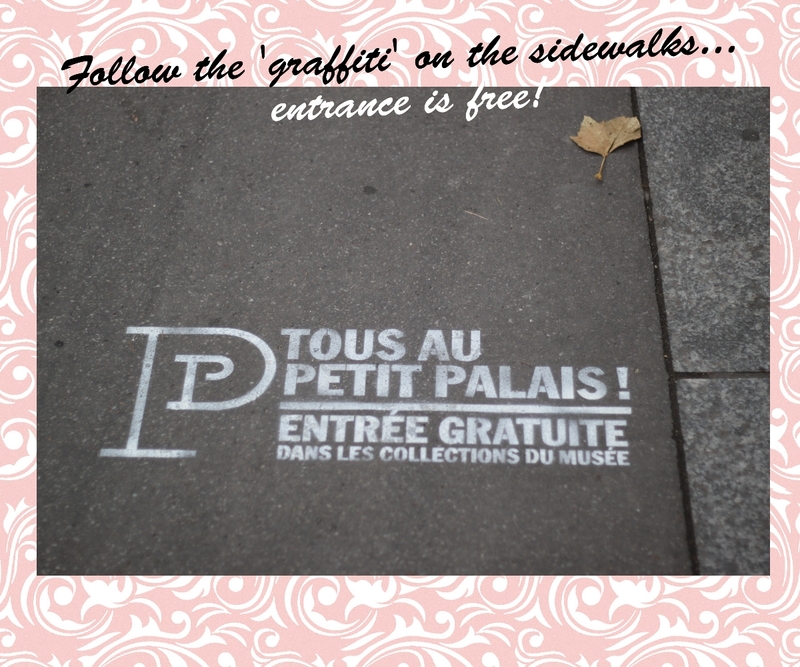 An exhibion that made you smile and all for a good cause. Last year these expensive dolls created enough income to vaccinate 300 000 children. The expected income for this year… 200 000 euros.